Finance Quote from BMW Financial Services. 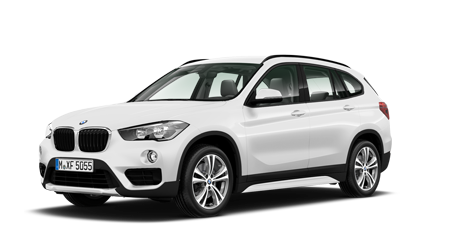 BMW X1 sDrive20i Sport Finance Offer. On the road cash price £32,855. BMW Financial Services has an exceptional range of flexible offers, designed to make sure that the way you finance your BMW is as good a fit as the car itself. Would you like to secure this offer? In order to secure this great finance offer, please submit the form below and your local BMW Centre will get in touch to finalise your quote. Step 1: Find a BMW Centre. Enter your postcode to locate your nearest BMW Centre. Step 2: Your personal details. Tell us the best way to reach you and we’ll be in touch soon. I would like to receive personalised communications based on my preferences and use of products and services from BMW Group companies and authorised suppliers of BMW and MINI products and services via Email, Mail, Phone, SMS (Messenger Services) and In-car (if supported). Click to adjust your contact channels.